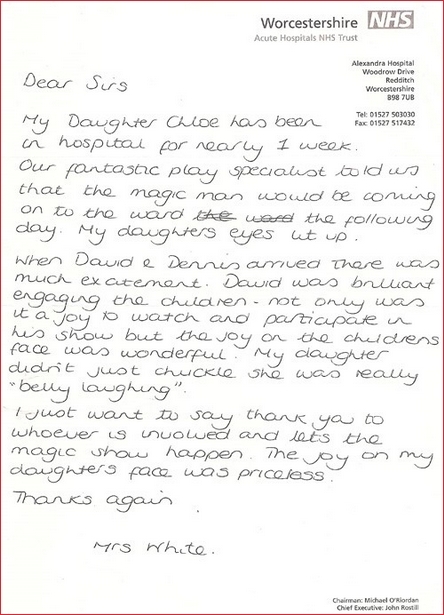 Since 2002, David Oakley has been performing Magic and Balloon Modelling at many hospitals for the Pod Children's Charity. Every month, David visit's Birmingham Children's, Heartlands, Redditch and Worcester hospitals. 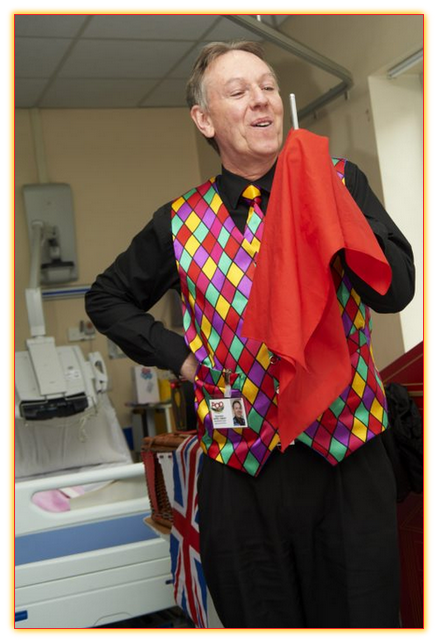 As well as those regular shows, David entertains at several other hospitals and hospices, including Acorns, Crewe, Dudley, North Staffs, Oswestry Orthopaedic, Shrewsbury, Stafford, Sutton Coldfield, Telford, Walsall and Wolverhampton. His visits to these hospitals help to cheer the children up and take their mind off being in hospital. 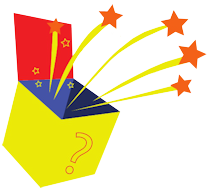 Pod was founded in 1977 and the name Pod represents the seeds of FUN, MAGIC and LAUGHTER being contained within a pod. 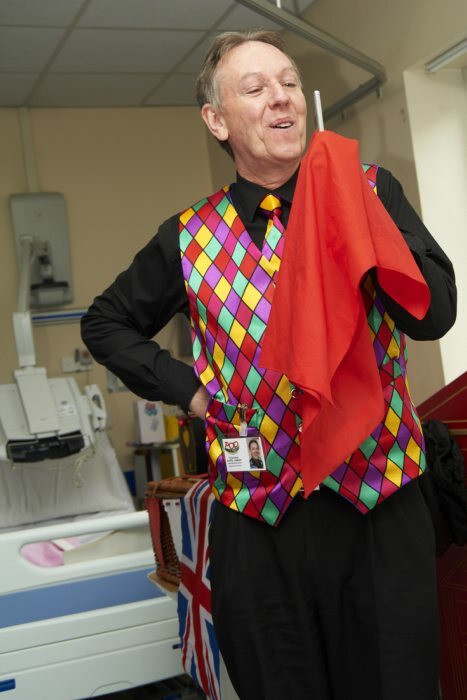 David is part of a team of magicians, puppeteers, musicians and clowns that bring a little magic, fun and laughter into the lives of children in hospital. They give monthly shows in over 150 hospitals and hospices throughout the U.K.
POD Children's Charity has always believed, that happy children get better quicker. When POD was founded in 1977 hospitals gave little thought to the emotional needs of sick children. In those days longer term hospital stays were more common. Visiting times for parents were restricted and outside stimulus for children in hospitals was almost unheard of. Times have changed dramatically and POD Children's Charity is proud to have been part of the progress in the thinking, attitude and approach to children in hospital.